Have you been postponing your bathroom remodel because you don’t know what contractors you can trust? Trust our team. We have been in the business for 10 years. We have done extensive research to determine the best quality products for bathrooms and we apply what we have learned on every project. Our goal is to leave you with a bathroom that you are very pleased with, have confidence in, and that will last many years. When you hire us, you will know who will be doing the work. We will be in constant communication with you throughout your project. Whether you know exactly what you are looking for in a new bathroom, or you are just beginning to consider the project and need some direction, we would love to help you. 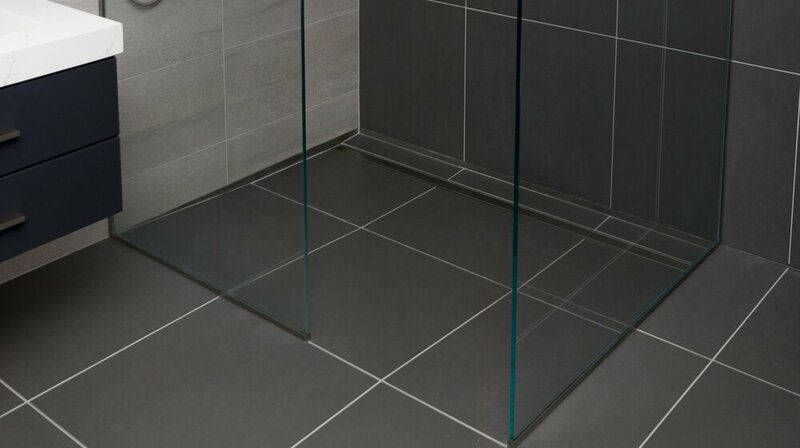 At Ray Tile and Bath, we will treat your home with the utmost respect. We will take the time to explain why we do things the way we do and why we use the products that we do. The most important part of your bathroom remodel is the part that you don’t see. When we are finished with it, your bathroom will look wonderful for many years to come, because of what we do “behind the scenes.” Give us a call today. See some of Our Work here. Contact us today to schedule a Free, No obligation consultation. 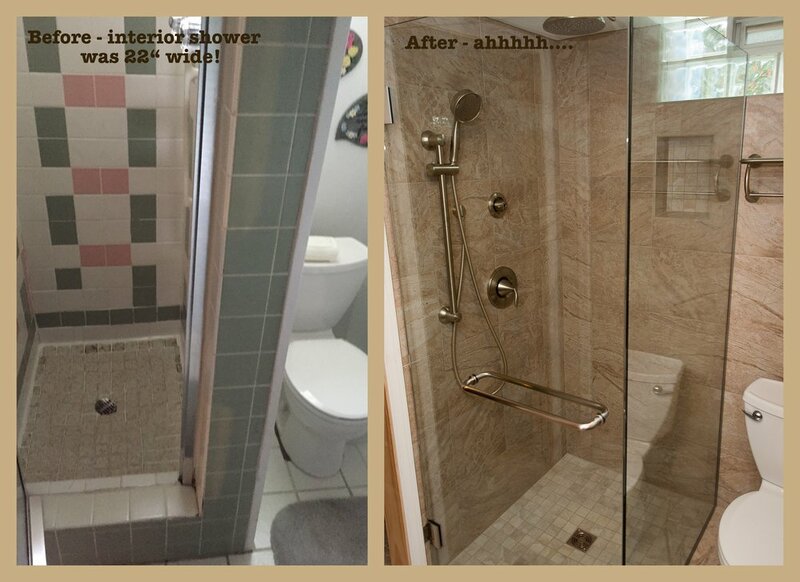 Let our expertise remove your stress about completing your bathroom remodel. 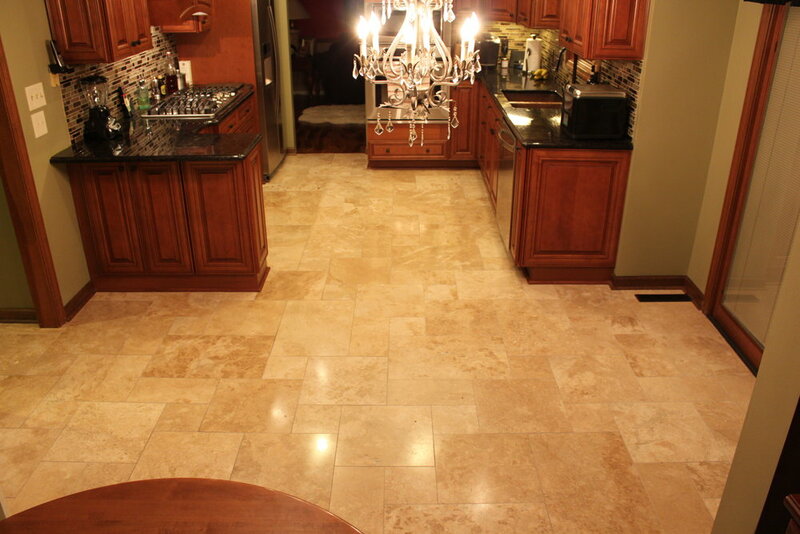 We do heated tile floors too!